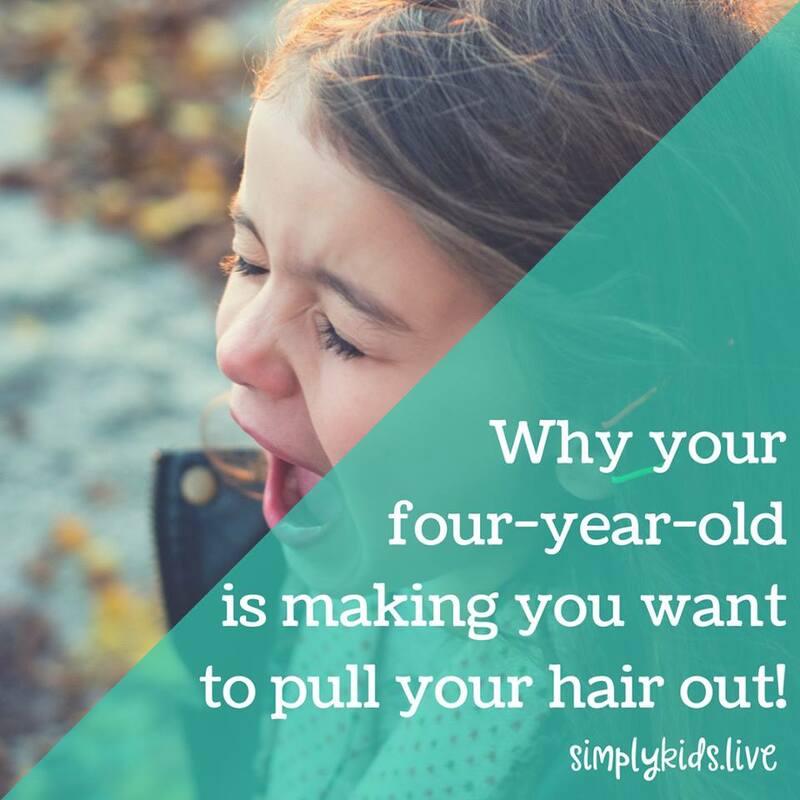 Why your four old is making you want to pull your hair out! For any mama's feeling overwhelmed today, you are not alone. School holidays are kicking and we all may need support from time to time. We talk a lot about toddlers in our community, but what about the unforgettable fours?! Such a common concern for parents of youngsters! Four years old is a tricky time for kiddos as they are experiencing an influx of new skills BUT their emotional development is still catching up. This means we, as adults, tend to think "My child should know better, look how smart she is!" when in reality her language is not reflective of her emotional development. On top of that, she is experiencing her first identity crisis: "What is my role? What defines me as a person?" and this can lead to feelings of discouragement and a need to feel more "in control" of her environment, understandably. My point is, these behaviours are normal stages and not intentional You do not have a "problem" child and you are not failing as a parent!! So have heart knowing this will pass as her emotional development catches up with her language skills. A few ways you can support her are allowing her input whenever possible. Sometimes the answer will have to be "No", of course, BUT when there is the opportunity, allow her a choice. Most of the time, we can be flexible! That small adjustment can go a long way in helping her cope when things are not going to go her way later on that day. Her brain is already in a state of "cooperation" because you have taken time to connect and empower her at other points of the day. My company, Simply Kids, is challenging adults to rethink how they are defining children’s behaviour. Tantrums, defiance and aggression are all natural responses in the brain during the early stages of development. Many parents and educators see these behaviours as personal attacks against them and a result of “naughty” children. Research tells us that that is simply not true. While we may have good intentions, trying to change or control a child’s behaviour leads to disconnection and may even cause more “problem” behaviours to arise (sometimes unseen). 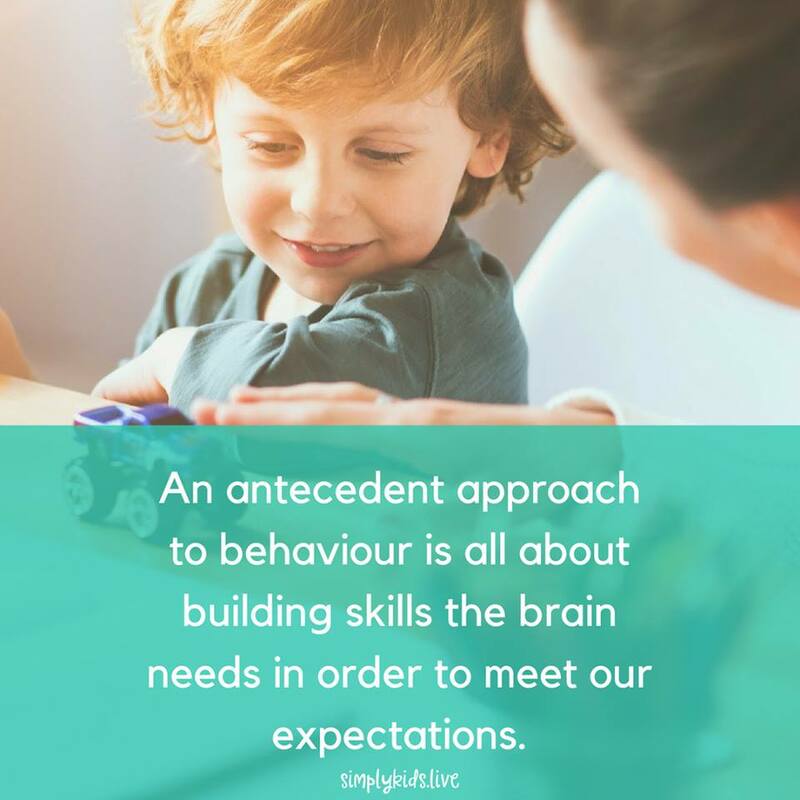 This is why understanding brain development and how children learn behaviours should be the first step towards a peaceful home. Learn more about gentle solutions to common challenges such as disobedience, defiance and aggression through our evidence-based articles and family time products. Why challenges aren't your toddlers fault! "How can I enjoy being a parent again?" How to bring others on board with your new gentle parenting regime!